The EOC EU Office is the representation of the European Olympic Committees (EOC) to the European institutions. It represents furthermore the interests of the International Olympic Committee (IOC) and other major sport organisations at national, European and international level. Good Governance in sport and the organisations of sport in general. Have a look at our Partners! The office was established in 1993 as "EU Office of German Sports" in Brussels. 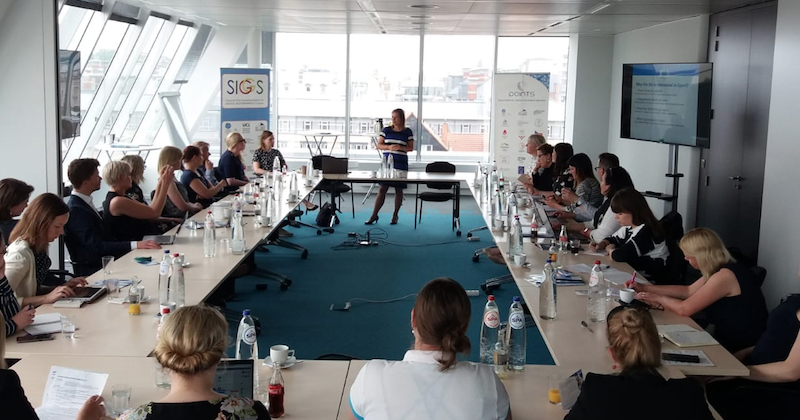 During the following years, the Europeanisation of the office took place as sport organisations from other EU countries started to join. 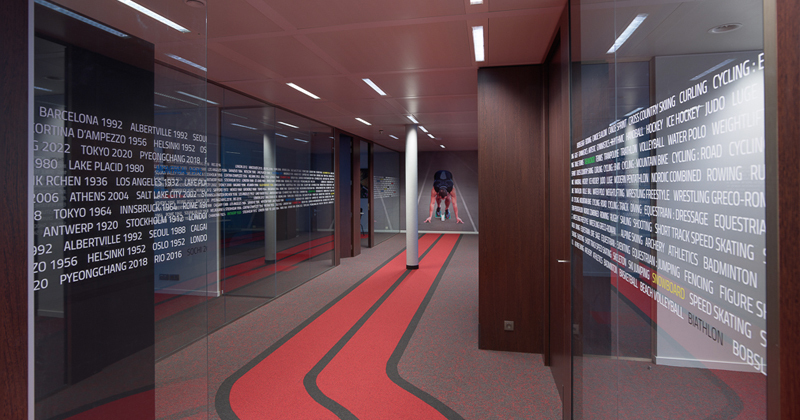 Following the entry into force of the Lisbon Treaty and the first EU competence in the field of sport, the decision was taken to transform the office in a real European representation office under the umbrella of the European Olympic Committees (EOC). On 20 February 2009, the office was officially transformed in the "EOC EU Office". The partner network at the time of establishment consisted of 14 partner organisations. 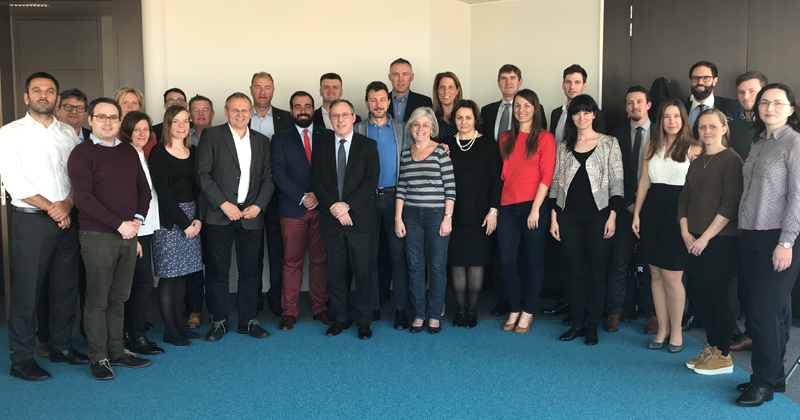 The EOC EU Office was officially opened by Patrick Hickey, President of the EOC, Jacques Rogge, President of the International Olympic Committee (IOC), and Dr. Thomas Bach, President of the German Olympic Sports Confederation (DOSB). 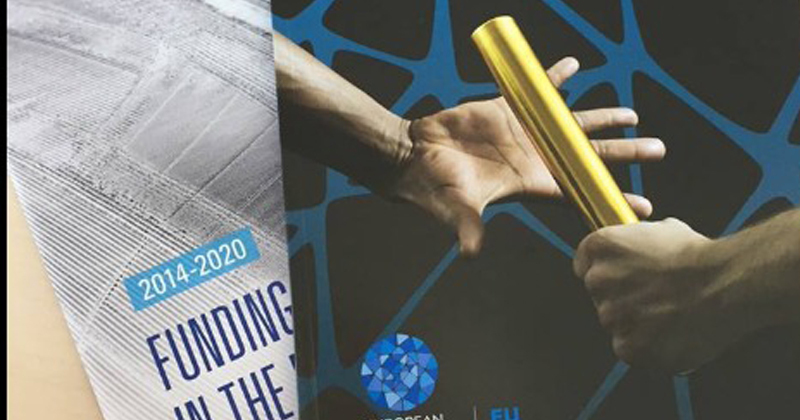 "Guide to EU Sport Policy"
The EOC EU Office has produced a new version of the "Guide to EU Sport Policy", which covers the legal framework as well as all on the sport-related topics that the EU is dealing with.